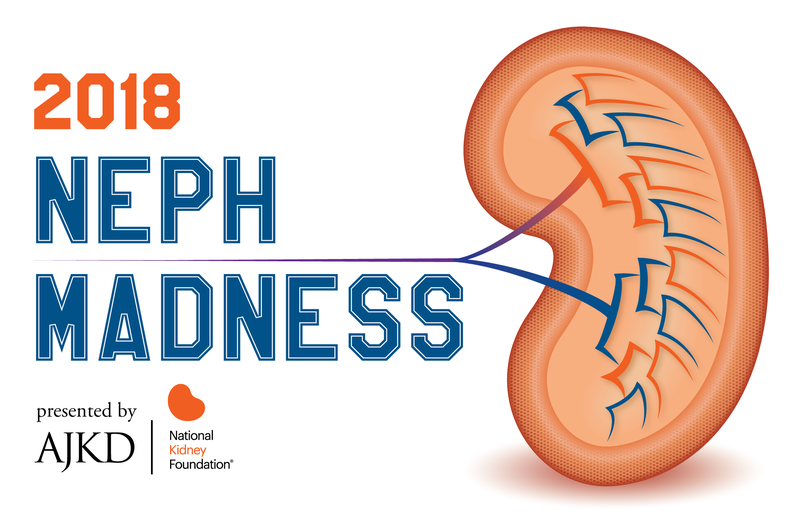 #NephMadness 2018: Contrast Nephropathy is Back! Dr. Leonberg-Yoo is an Assistant Professor of Medicine at the Perelman School of Medicine of the University of Pennsylvania and a clinical nephrologist at Penn Presbyterian Medical Center. Her academic interests include contrast-induced nephropathy, LVAD and kidney disease outcomes, and a focus on nutrition for CKD, including sodium and potassium intake. 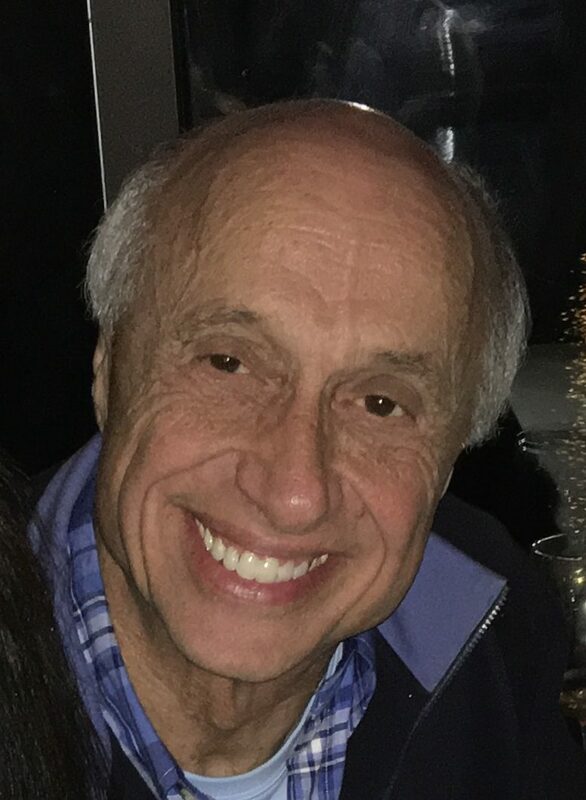 Dr. Rudnick is the Nephrology Section Chief at Penn Presbyterian Medical Center and Associate Professor of Medicine at the Perelman School of Medicine of the University of Pennsylvania. His academic interests include contrast-induced nephropathy, LVAD and the kidney, and renovascular disease. Contrast-induced nephrotoxicity has gone through more hype (both for and against) than Sean Miller’s recruiting scandal this year. Within the past 1 year, we have seen publications highlighting prevention methods for contrast-induced acute kidney injury (CI-AKI) (PRESERVE) and other observational studies that have called into question the clinical significance of CI-AKI. This has led some physicians to opine that contrast-induced nephrotoxicity has been over-stated, may not even occur, and is not of a sufficient magnitude to be clinically significant. Despite this, the importance of avoiding contrast in a patient with high risk for acute kidney injury (AKI) is as much of a quality measure as good man-to-man defense. The nephrotoxicity of iodinated contrast has been shown in many experimental studies. Contrast material exposure has been associated with altered renal hemodynamics, glomerular damage, and direct tubular toxicity with epithelial cell vacuolization and necrosis. Despite this, the question of clinically relevant CI-AKI after contrast exposure in a clinical setting has been questioned due to the absence of randomized controlled trials to demonstrate this. Initial studies of contrast induced nephrotoxicity following contrast-enhanced CT imaging have been confounded by absence of control groups, selection bias, limited number of high-risk individuals exposed to contrast, and a less specific definition that can garner more “false positives.” In a recent retrospective study by McDonald et al attempting to adjust for these confounders using propensity score matching, there was no statistically significant difference in odds of AKI following contrast exposure, after stratification by eGFR [> 90 ml/min: 1.2% v.1.3%; 60-89 ml/min: 2.1% v. 2.0%; 30-59ml/min: 5.8% v. 6.2%; and < 30 ml/min: 14% v. 14%, respectively]. In contrast, Davenport et al performed a propensity score analysis also stratified by eGFR which showed no difference in incidence of AKI post-contrast among CKD stage 1-3A; however, there was a trend towards increased incidence of AKI among CKD stage 3B and a significant difference among CKD stage 4-5 (GFR < 30). Even with these propensity-score adjusted studies, there have been discrepant results that highlight the differences in baseline cohort characteristics, differences in propensity score models, and relatively small sample size of the highest risk patients. Given the limitations of the current observational literature, it is important to recognize the potential impact of a cavalier approach to discounting CI-AKI as a real clinical entity. It is clear that there is minimal risk for AKI from CIN in patients with normal or mildly impaired kidney function (eGFR > 45 mL/min). It is also clear that patients with an eGFR < 30 mL/min are at greatest risk for CIN and should be classified as such, despite the findings of the propensity adjusted studies. Individuals with an eGFR between 30-45 mL/min are left with minimal data to guide clinical decision making. We suggest that risk classification for contrast nephrotoxicity should not be solely based on eGFR. Rather, the unique risk factors for AKI and the benefit gained from contrast exposure must be weighed to make the final decision regarding the individual patient safety for iodinated contrast exposure. The underdog, use of gadolinium-based agents in CKD stage 4, is a dark-horse in the bracket. Newer gadolinium-based contrast agents, including gadoteric acid (Dotarem), are non-ionic and macrocyclic, therefore allowing for more tightly bound free gadolinium and thus may confer less risk for nephrogenic systemic fibrosis than the older ionic, linear compounds such as gadodiamide (Omniscan). There is a large degree of skepticism even with these newer agents, despite the absence of cases reporting NSF among these newer agents. The lack of cases with newer gadolinium-based contrast agents may be due to hesitation to use these newer agents and/or the lag time associated with development of NSF. How does one choose between a gadolinium-based contrast agent versus an iodinated contrast agent in a patient with CKD stage 4? Tough choice – sometimes picking a 5th seed team over a 12th seed team seems like a safe choice but is not always a guaranteed win. Verdict: Contrast IS nephrotoxic among high-risk patients. 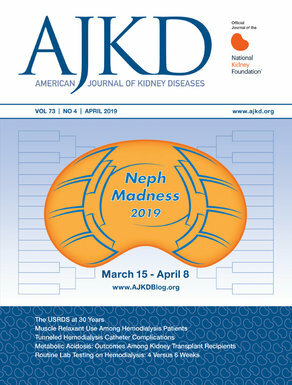 We would consider it a technical foul against the nephron if the threat of CI-AKI is not considered in patients with an eGFR < 30 mL/min and in patients with eGFR 30-44 mL/min, especially if coupled with high risk features such as diabetes.